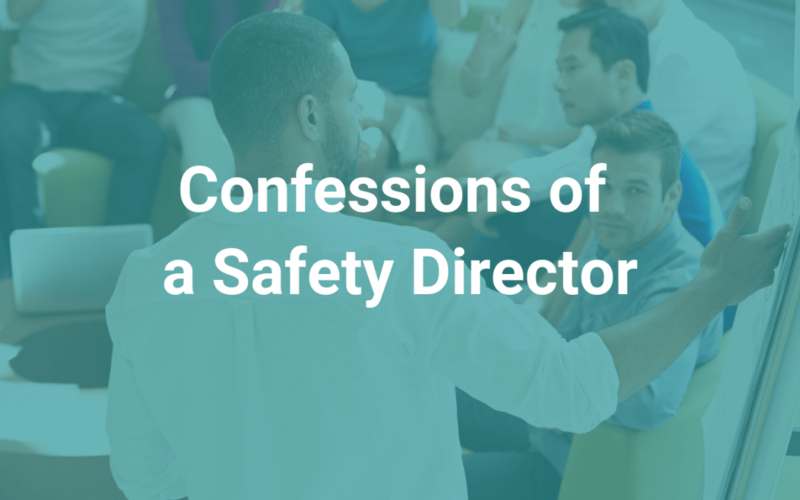 What Safety Directors are really thinking. 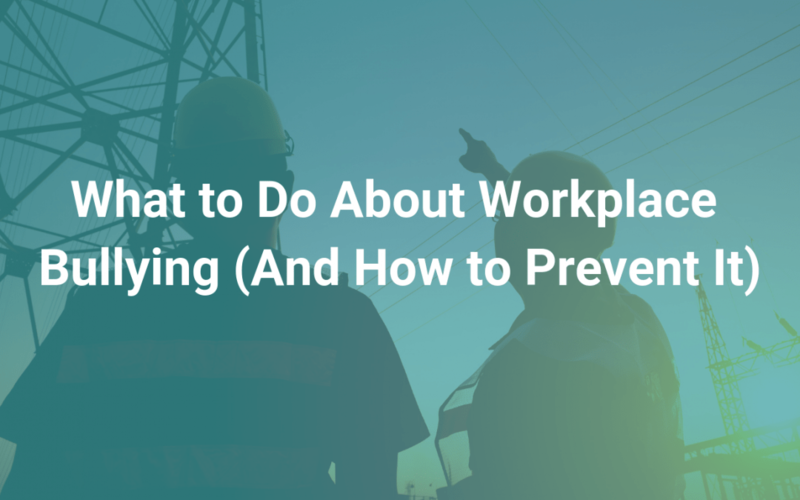 How to prevent workplace bullying. 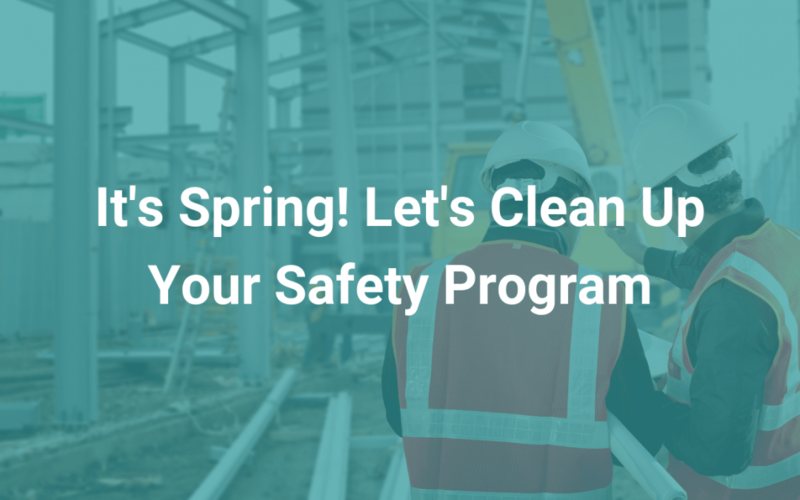 Top ways you can clean up your safety program. 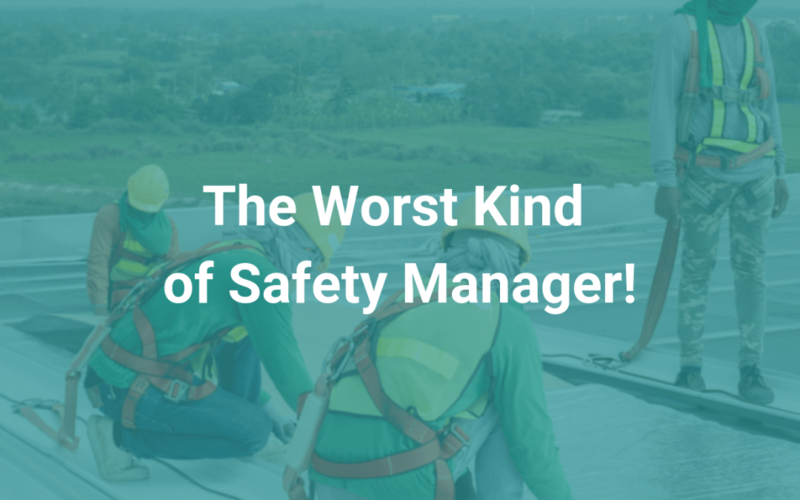 Traits found in some of the worst safety managers. 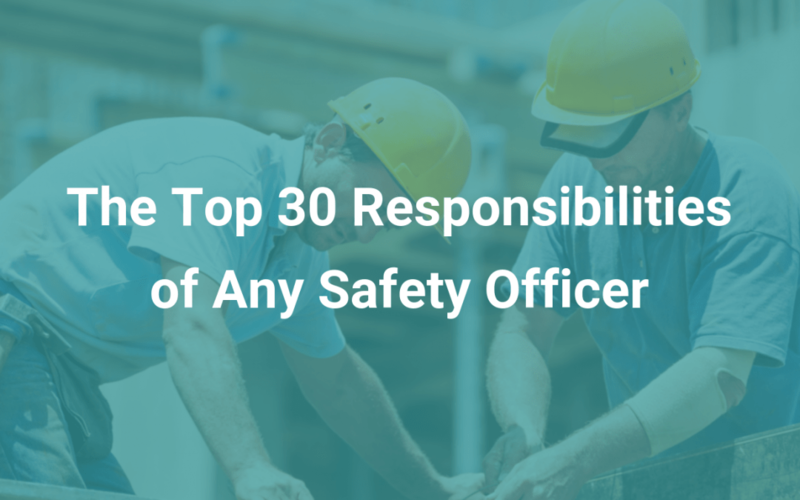 30 of the top responsibilities every Safety Officer has today. 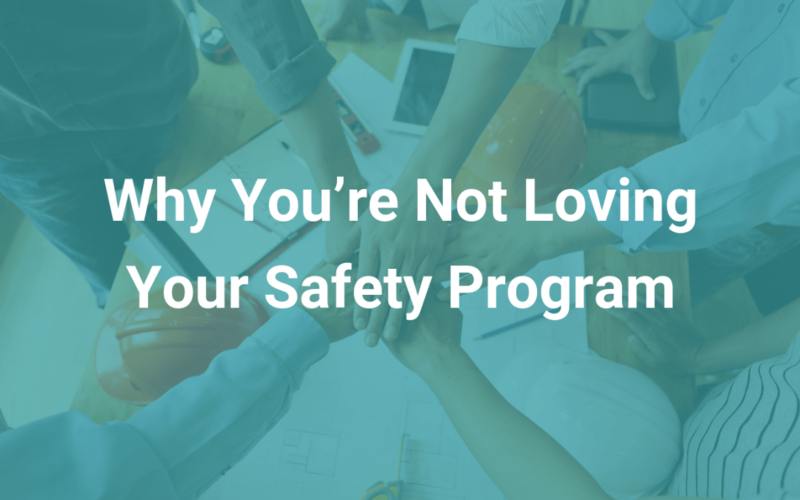 Why you may not be satisfied with your safety program. 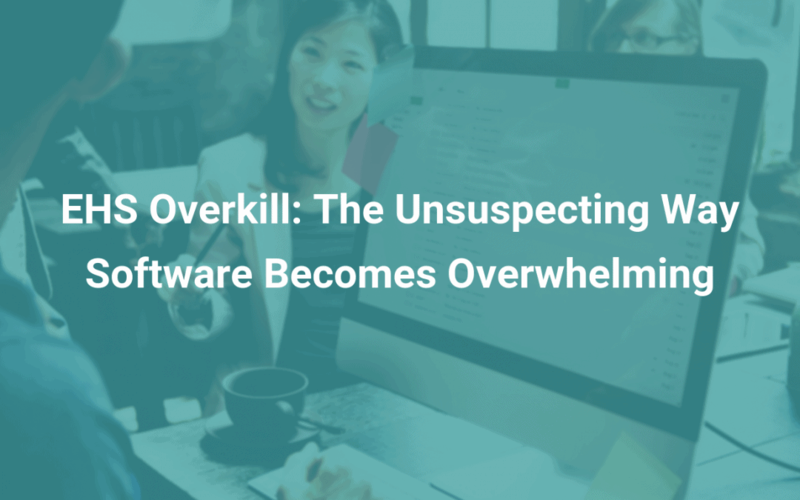 Make sure your EHS software is worth the investment. 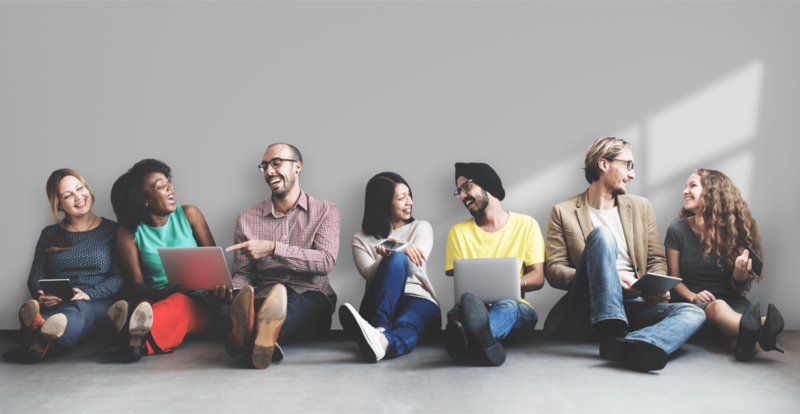 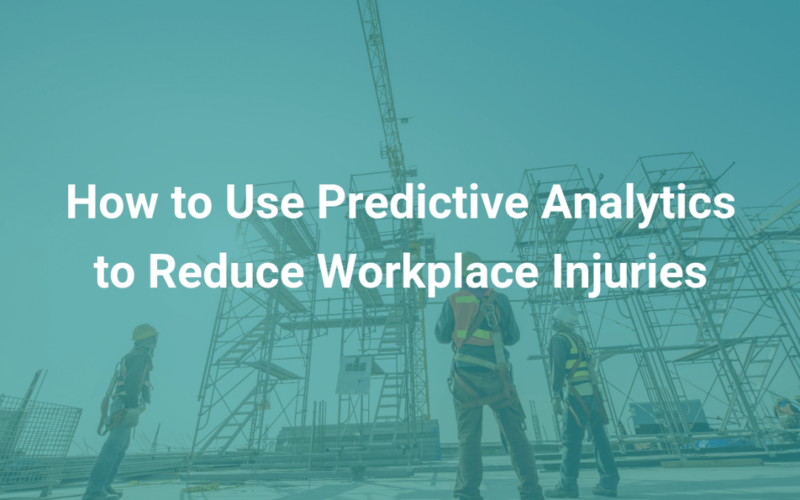 What to know about predictive analytics—now and in the future. 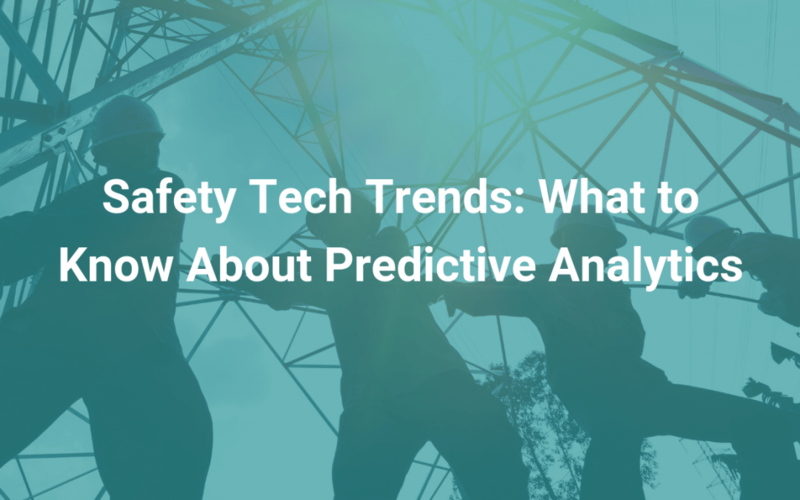 How to use advanced analytics to improve safety. 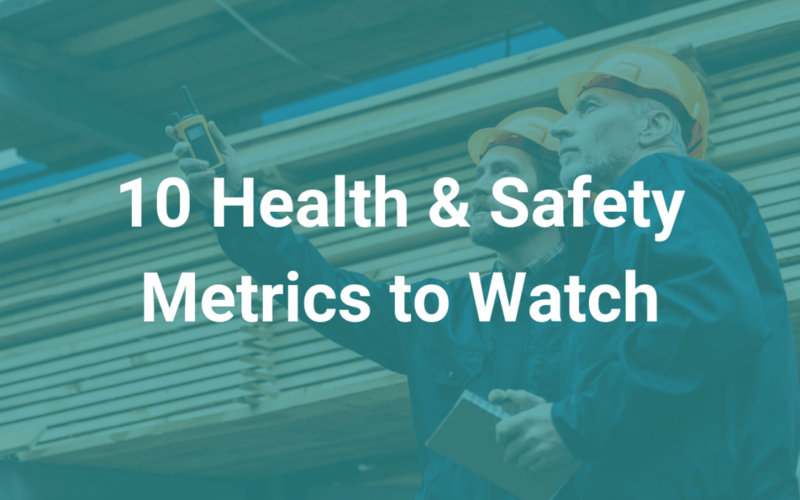 The data you use is the key to success when it comes to improving your safety culture.